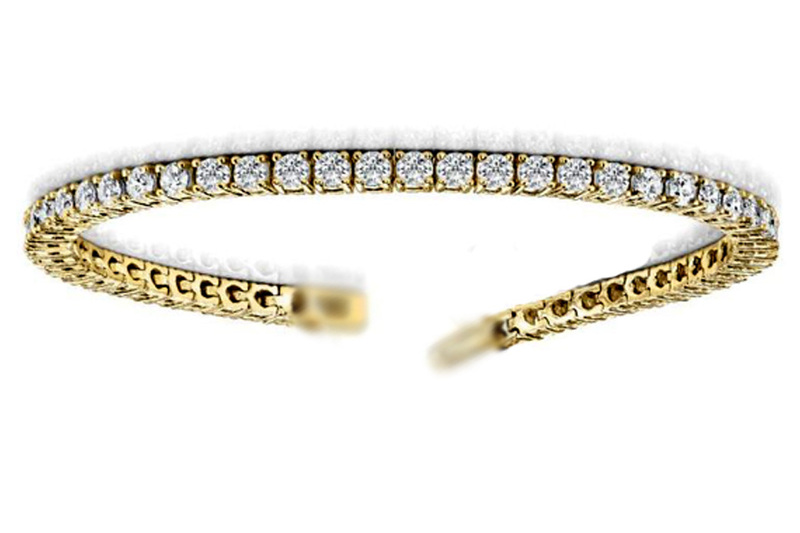 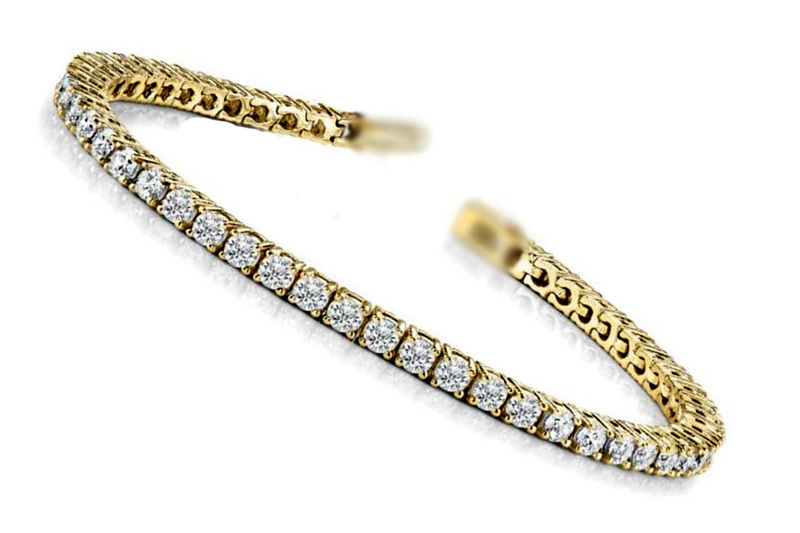 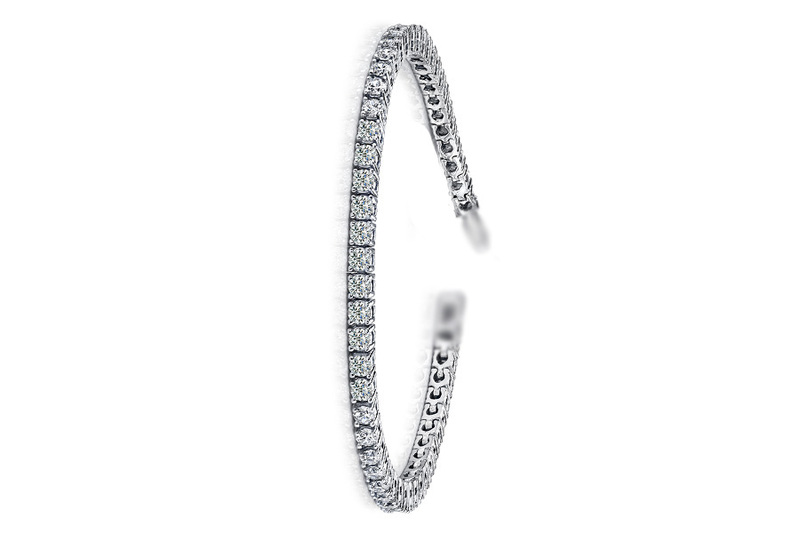 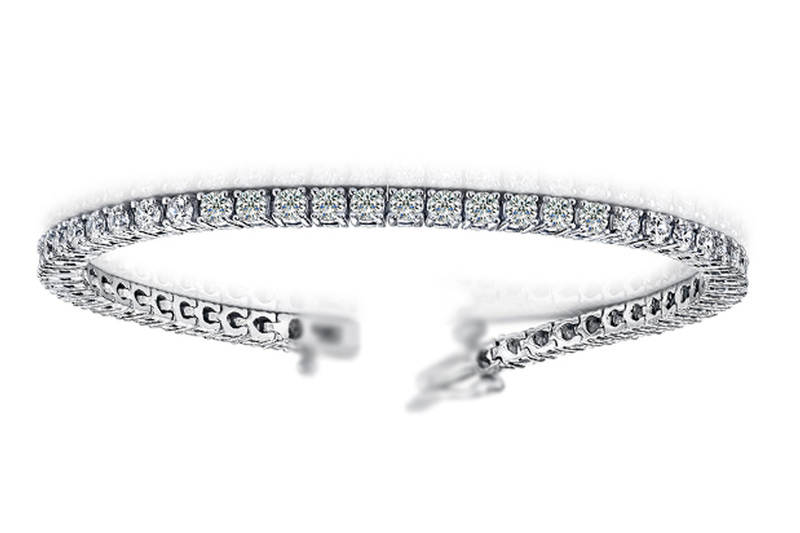 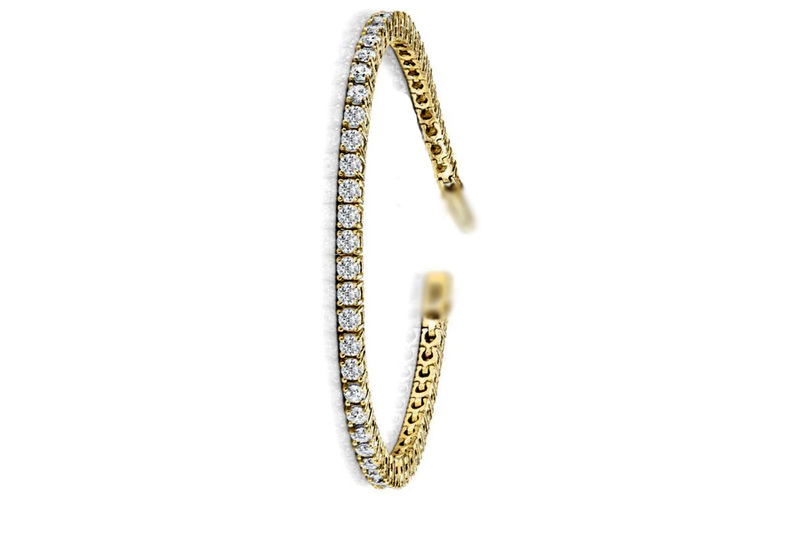 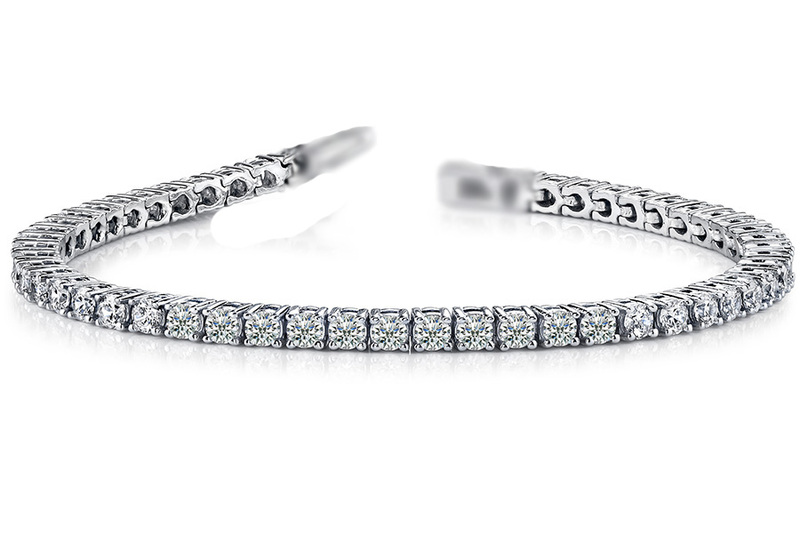 5ct Diamond Tennis Bracelet 14K White Gold 7"
Home > Clearance > 5ct Diamond Tennis Bracelet White Gold 7"
5ct Diamond Tennis Bracelet White Gold 7"
1925 points will be rewarded to you when you buy this item. 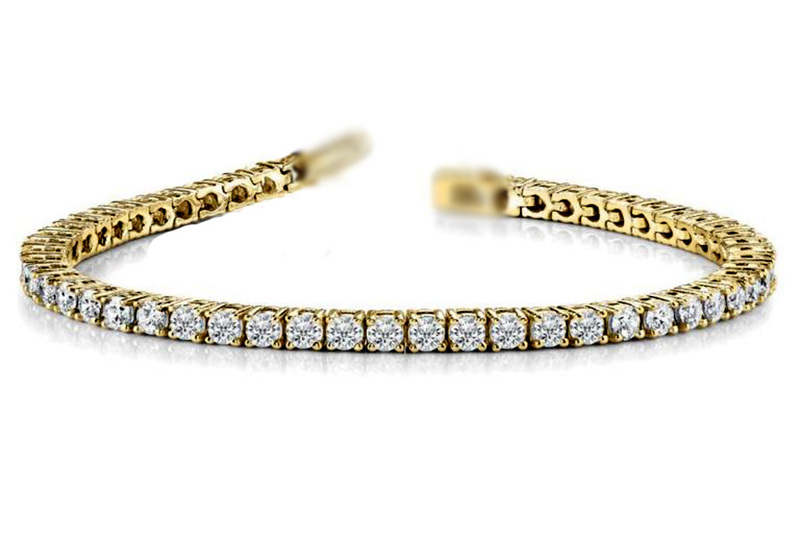 Straightforward studs for the woman who knows what she wants. 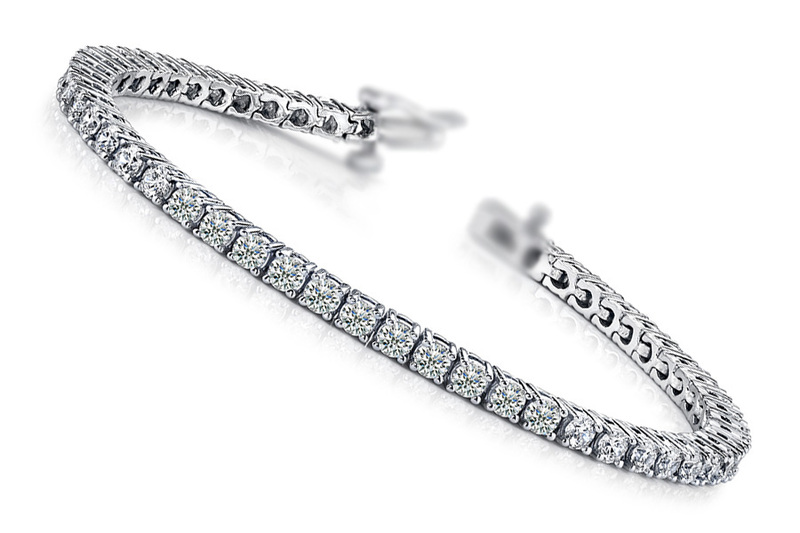 Treat her to a versatile look with these diamond solitaire stud earrings.